NOTE: This site uses Flash, go HERE to learn how to enable it in Chrome. of the legendary undergroundNYC classic house mixes now remastered and sounding better than ever! Here we have straight up classic house music from the early 90's. From deep to not so deep, every angle is hit! Enjoy!! 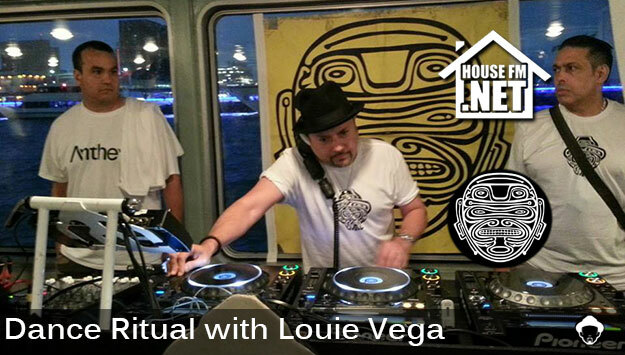 of the legendary undergroundNYC classic house mixes now remastered and podcasting worldwide! Please note: Month 1 was originally recorded on Maxell Metal II cassettes in 1998. Although they are remastered the artifacts present in the source recording is evident. From Month 2 and beyond we originally mastered straight to digital. We'll have all our classic mixes available in lossless FLAC files to paid subscribers in the near future, stay tuned! Savor Rico vol. 2 Ready and Smoking Sabroso style! More mixes like this coming soon guys! Stay tuned!